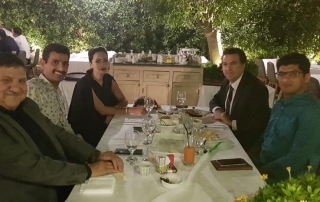 Farewell Dinner with the directors of Amman Chamber of Commerce & diplomats from Pakistani embassy in Amman, Jordan. 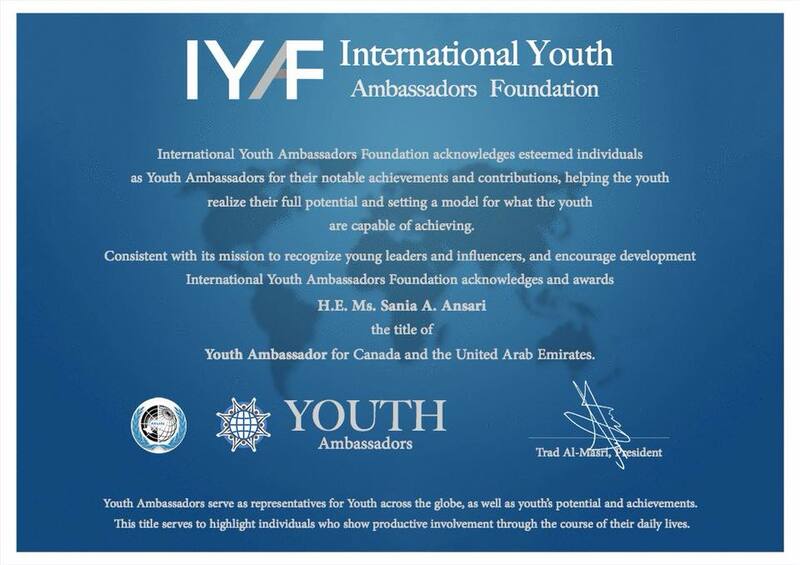 Receiving the recognition certificate from the Chairman of the International Youth Ambassadors Foundation. 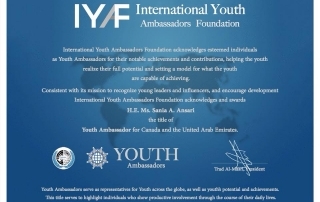 Receiving the recognition certificate from the Chairman of the International Youth Ambassadors Foundation- Mr. Trad Al Masri. 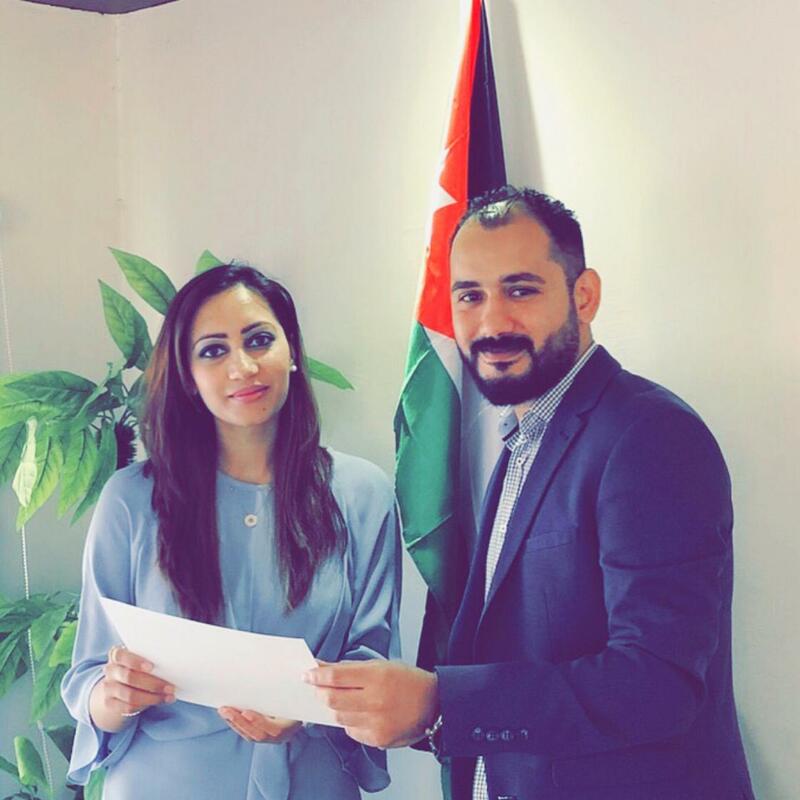 It's an honor to join the “International Youth Ambassadors Foundation” head office in Amman, Jordan, as the “Youth Ambassador” for Canada & UAE. As the Chair Person of United Refugee Green Council Canada, H.E. 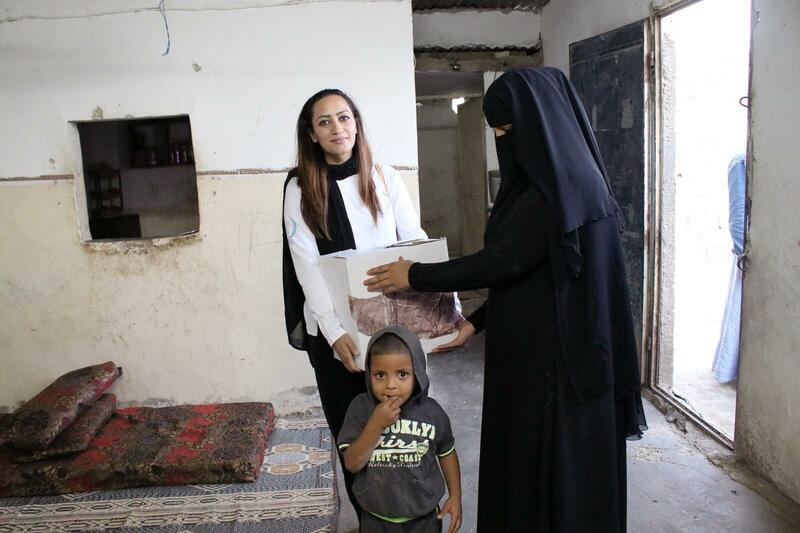 Ms. Sania A Ansari visited the orphan families in Gaza camp, Jordan and distributed food baskets. 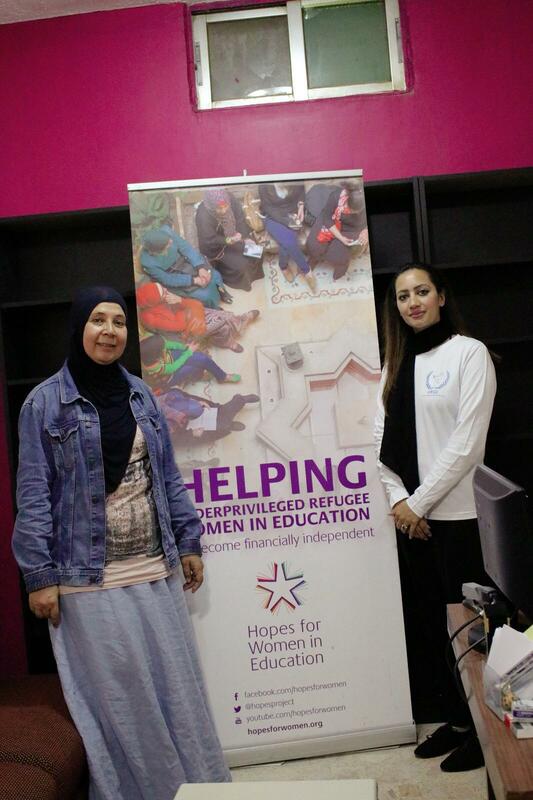 She also paid the visit to the "Hopes for Women in Education" Foundation and lauded their efforts to empower the refugee women. 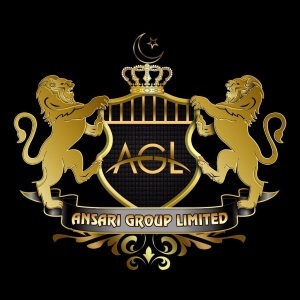 Great Meeting with H.E. Eng. 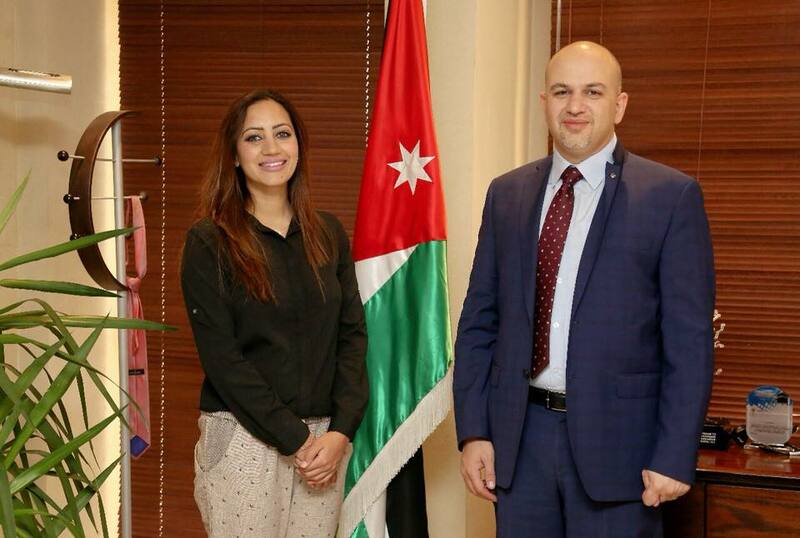 Mothanna Gharaibeh - Minister of Information and Communications Technology on Tuesday 7th August 2018 in Amman, Jordan to discuss the synergies.